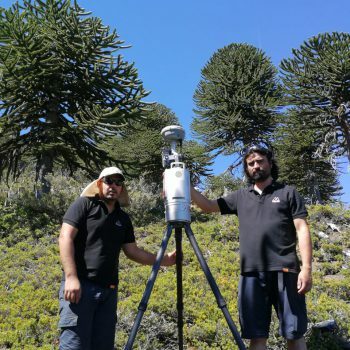 With new technologies and in alliance with Geocom engineers, we carried out a true environmental "scan" in Bosque Pehuén Reserve to observe the different structures of the native forest, especially second-growth trees of araucarias, oaks, raulíes and coihues. 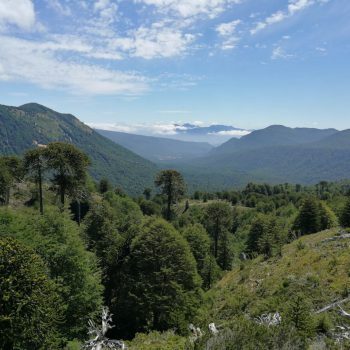 Field work with high-tech equipment allows you to observe the different elements of the forest—soil, understory, canopy—at a millimeter scale. 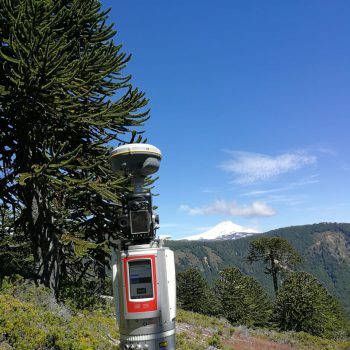 With this very high level of spatial resolution, you are able to measure the real size of a tree, its diameter, height, volume, without intervening it and with a very low margin of error. 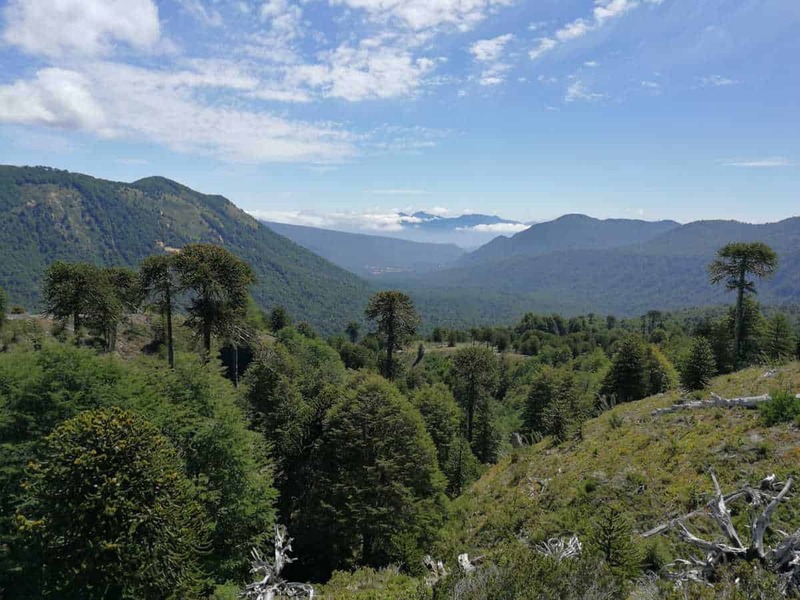 Thus, monitoring plots already established in Bosque Pehuén are expanded to obtain more precise information on the internal dynamics of the forest. 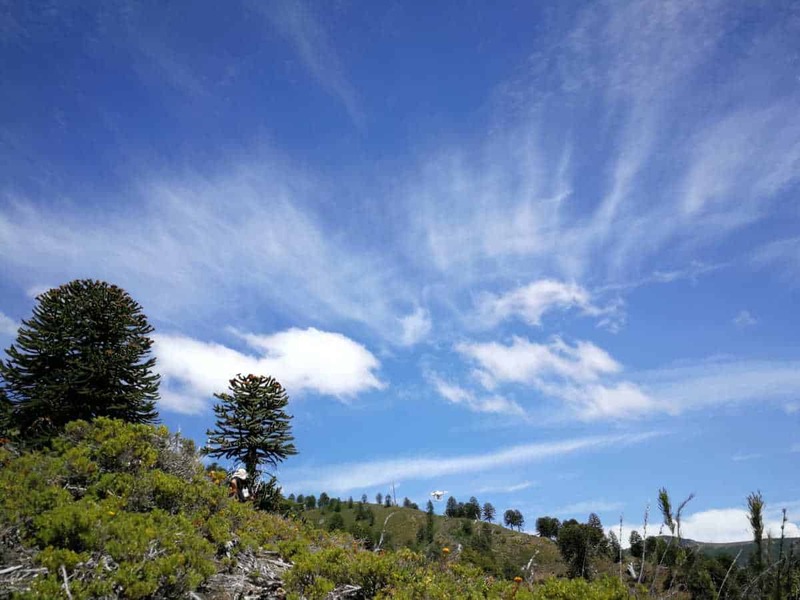 For example, observing how different growing species are related at different altitudes: the oak group, raulí and coihue, or the coihue and araucaria duo. 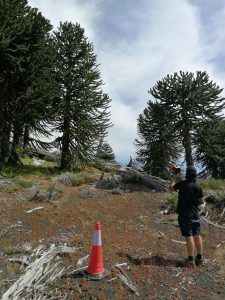 The engineers on site also “scanned” second-growth araucaria trees to determine their health status in relation to the Foliar Damage of the Araucaria (DFA) that affects 93% of the population of the area. 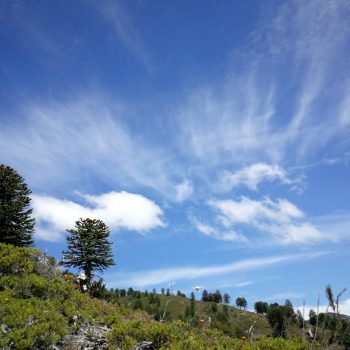 This technology is also helpful in traditional forms of data recollection, facilitating counting plant by plant, and contrasting it with new data. 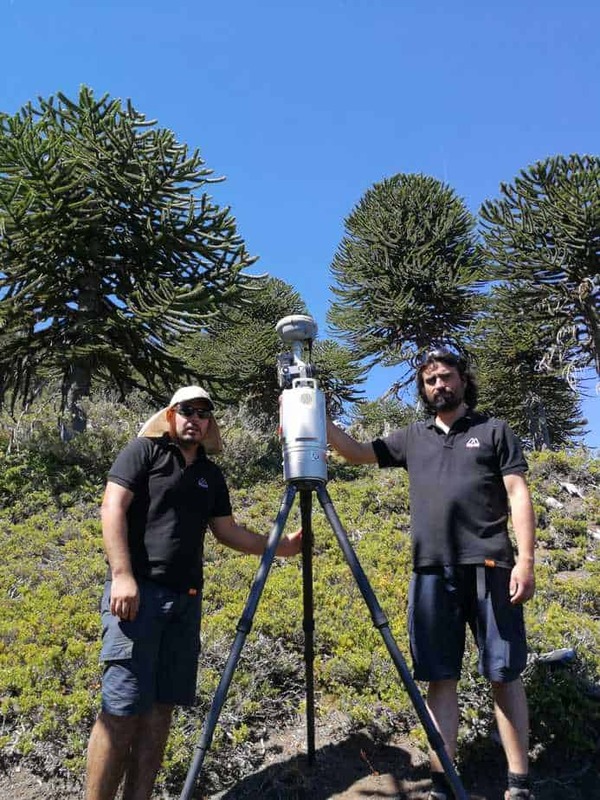 The research was carried out by engineers in geo measuring Osvaldo Neira and José Salas, with the leadership of David Santos of Geocom, who facilitated their equipment to test the capacity of its technology in the study of forests. 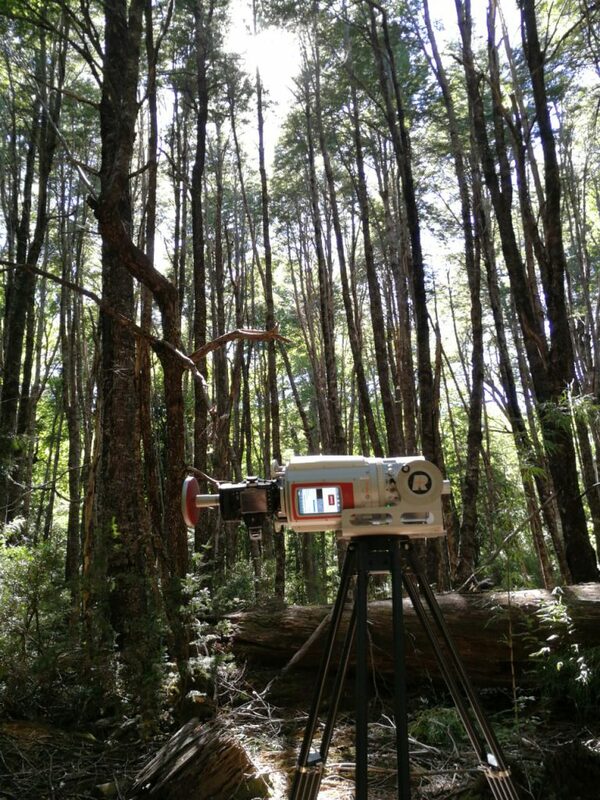 The way these devices work is that their top most structure rotates in 360 degrees, sending small light pulses that return and assemble the profile of the forest. 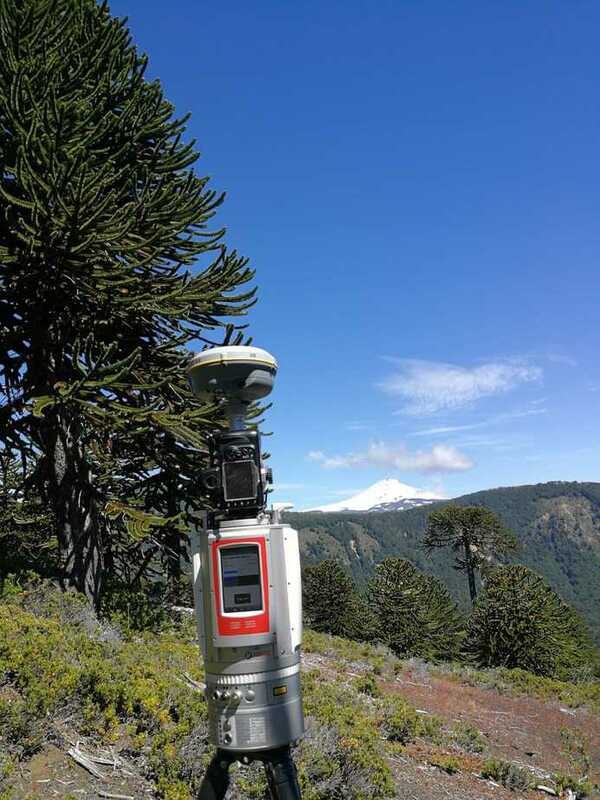 It is also possible to assemble a mosaic with the photographs the device takes in a 180 degree profile.